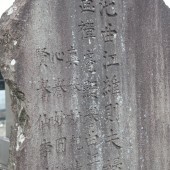 His childhood name was 惟則, but upon reaching adulthood he took the name Shiyoku, commonly known as Syuzo. He named himself Kyokko or Kanmindo. He was born in Hon town, Hon city(Shiogama city?) and traveled around Japan for 50 years. 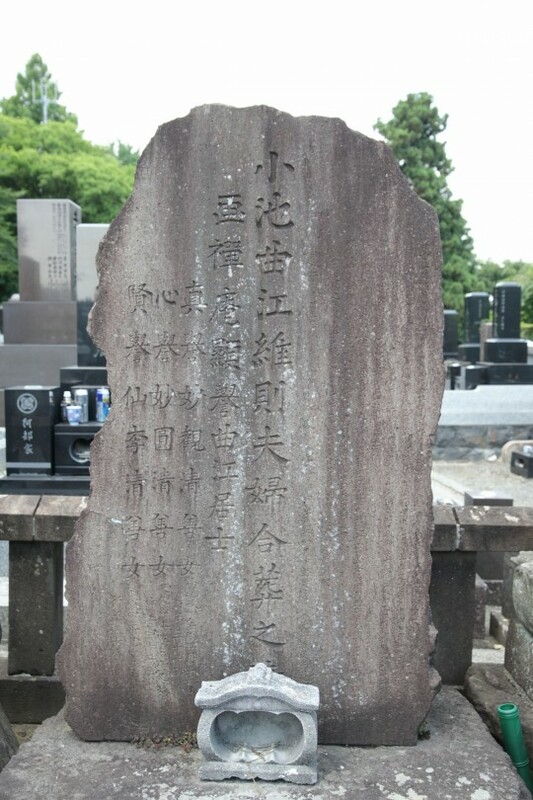 From 1804 to 1818, he lived in Kyoto and his works were presented to the Emperor on three occasions. 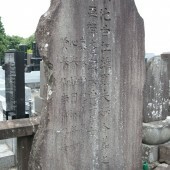 He died and was buried in the temple in Koka 4 (1847) after living 90 years of his life.